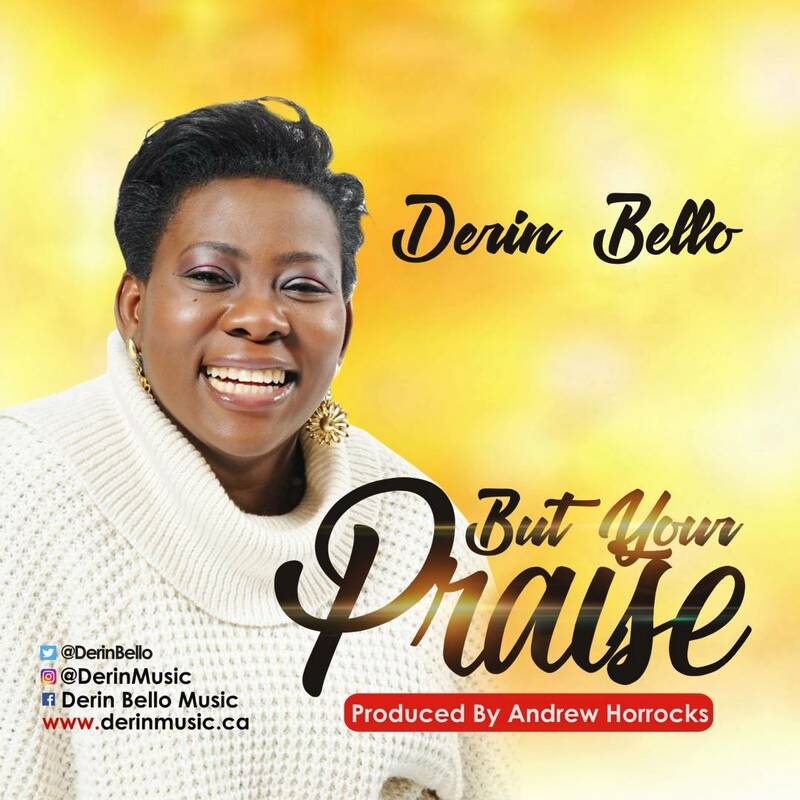 'But Your Praise' by Derin Bello is certainly a great way to start this new month. 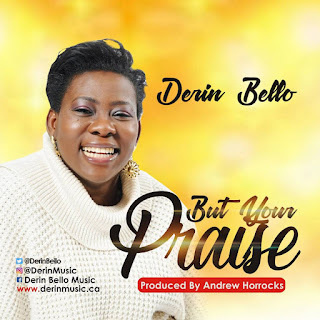 Uplifting and spiritually elevating, it is sure to inspire you to raise a praise to God in spite of the circumstances. Produced, mixed and mastered by Andrew Horrocks.